As this dumpster fire of year comes to an end, it's important to take some time for self-care. A great and relatively easy way to do so, is treating yourself to great beauty products. The only problem is picking the right ones in such a saturated market. 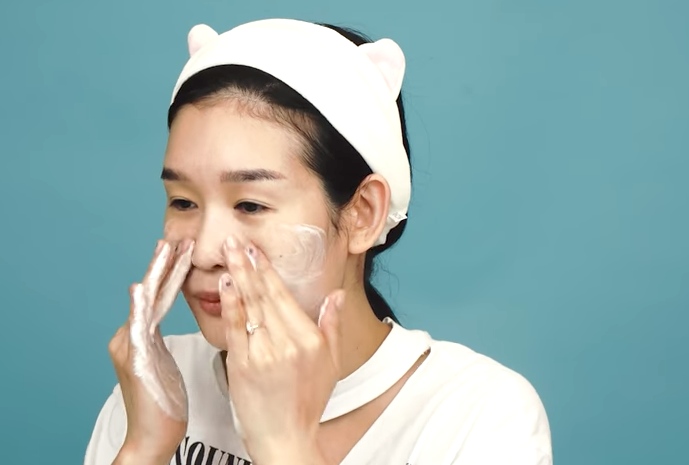 But if you're looking to start 2018 with the best of Korean beauty, I got you. 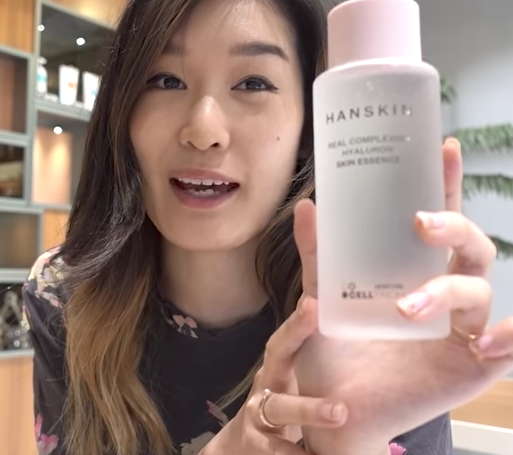 Soko Glam, the popular Korean Beauty online retailer, just announced the best products of 2017. They do this annually to shine light on the most innovative and effective Korean products. But they don't pick them randomly. Before selecting their faves, they make sure the products are effective and innovative, they have to be approved by Korean locals, experts, and editors, and they must have great reviews from their customers. 1. 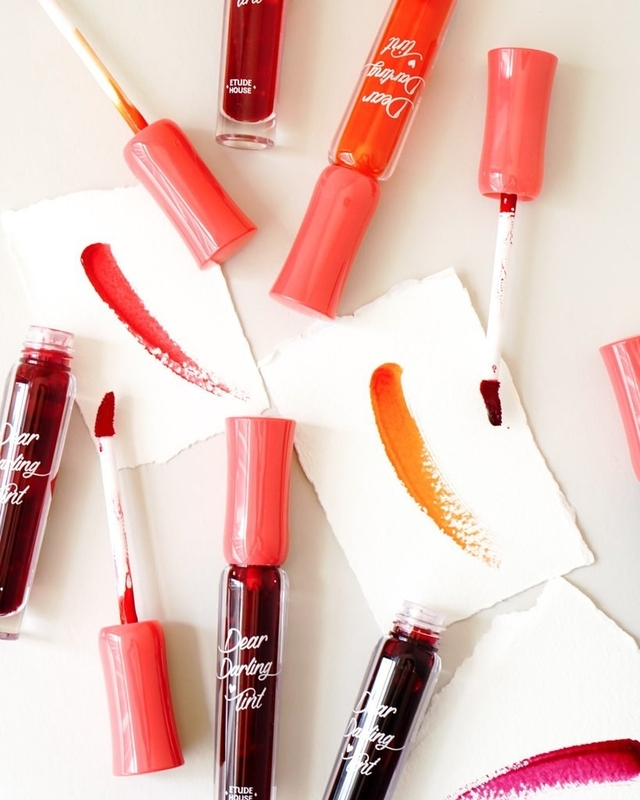 Etude House's Dear Darling Water Gel Tint is an inexpensive product perfect for anyone who's over matte lipstick. 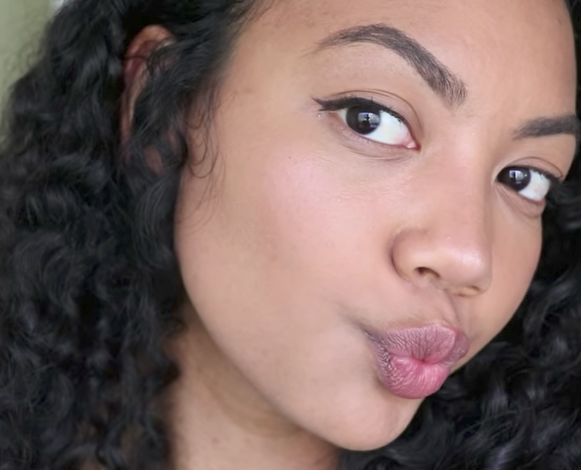 It's highly pigmented, it goes on smoothly, and it's long-lasting AF. Get it from Soko Glam for $5. 2. 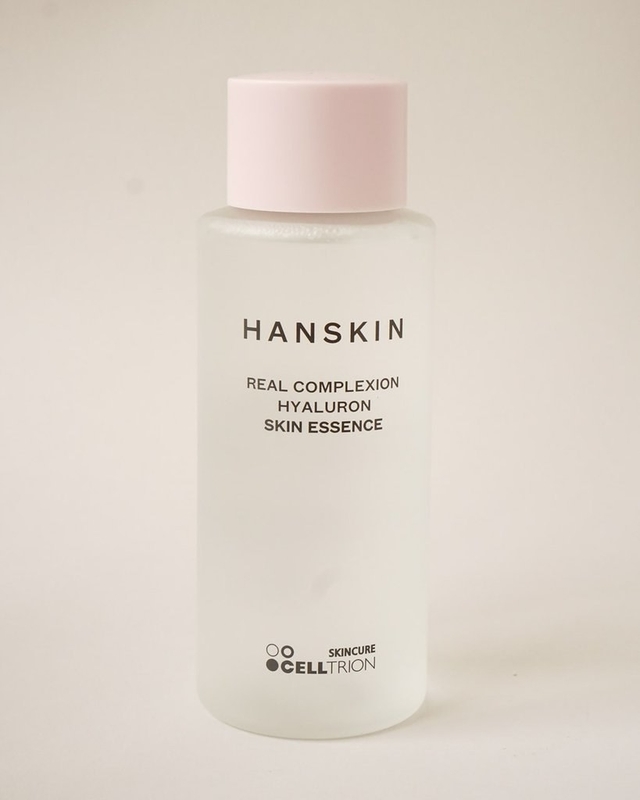 The Hanskin Hyaluron Skin Essence is super hydrating and will help with skin elasticity. Get it from Soko Glam for $46. 3. 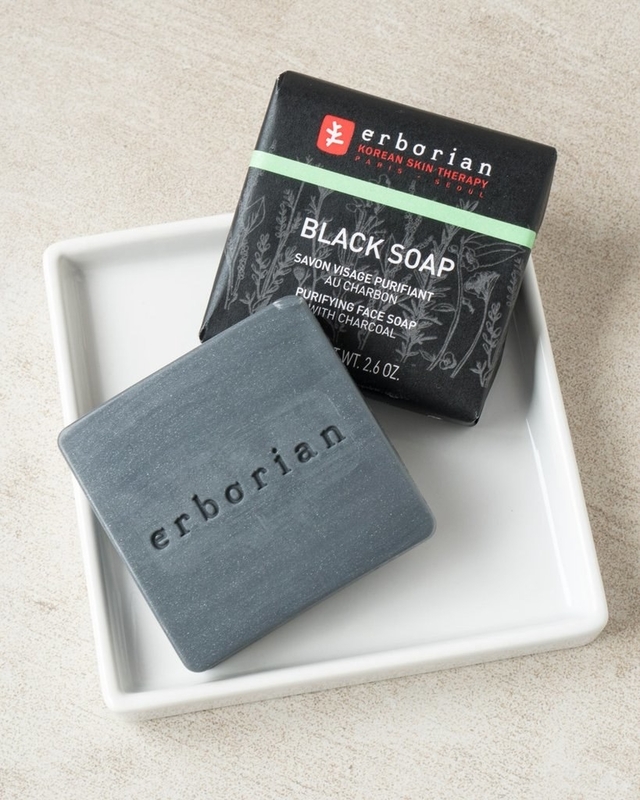 The Erborian Black Soap will become your favorite cleanser if you're struggling with excess oil and blackheads. 4. If you're looking to protect, moisturize, and add some shine to your hair, British M's Organics Annatto Hair Oil would be a great asset for you. You can get it from Soko Glam for $67. 5. 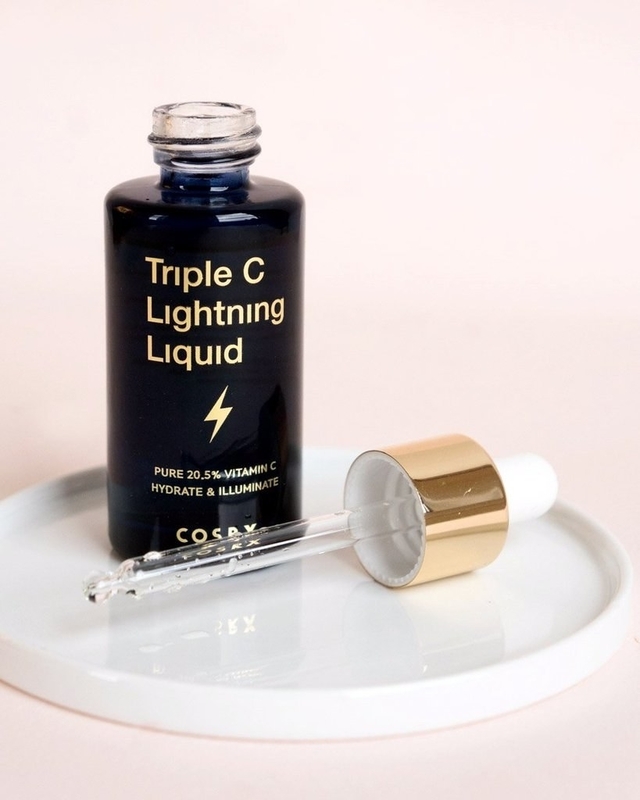 The COSRX Triple C Lightning Liquid is a godsend for anyone with pigmentation or acne scarring. Get it from Soko Glam for $27. 6. Enature's Moringa Cleansing Balm will free your skin of makeup, dirt, excess oils, and pollution. Get it from Soko Glam for $23. 7. 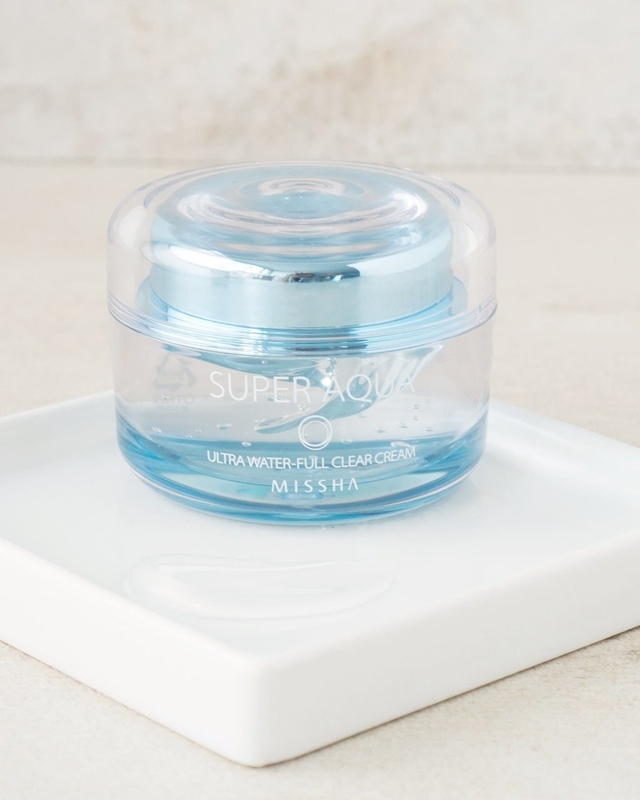 The Missha Super Aqua Ultra Water-Full Clear Cream is an oil-free moisturizer and it's made of great stuff like baobab tree extracts and glacial water. Get it from Soko Glam for $26. 8. 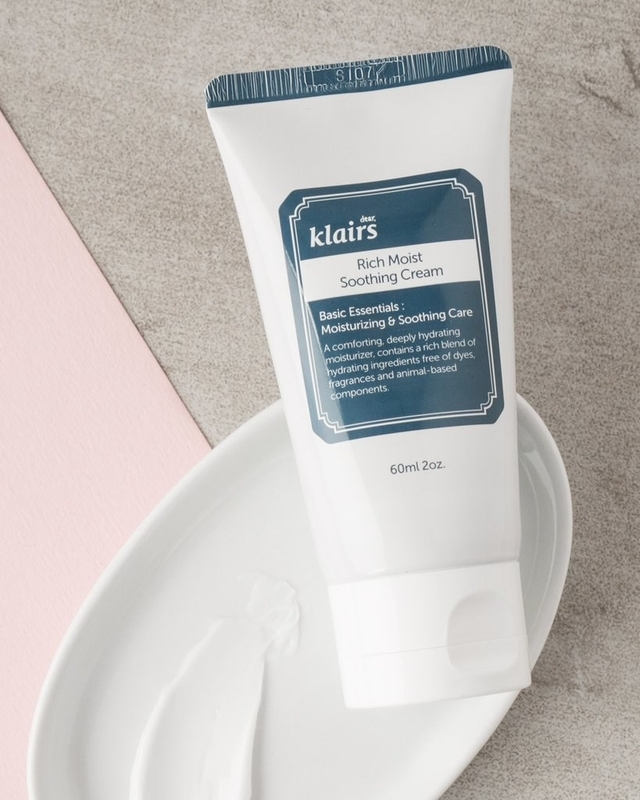 Klairs' Rich Moist Soothing Cream strengthens your skin’s protective barrier and it's perfect for those with sensitive skin. 9. 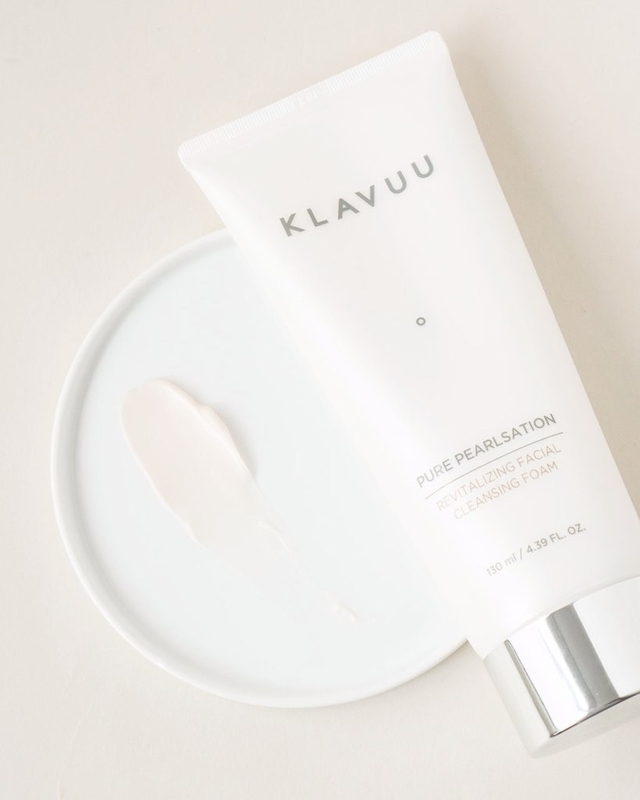 The Klavuu Pure Pearlsation Revitalizing Facial Cleansing Foam is made with over 30 natural plant extracts, which help remove any trace of makeup and impurities. Get it from Soko Glam for $30. 10. 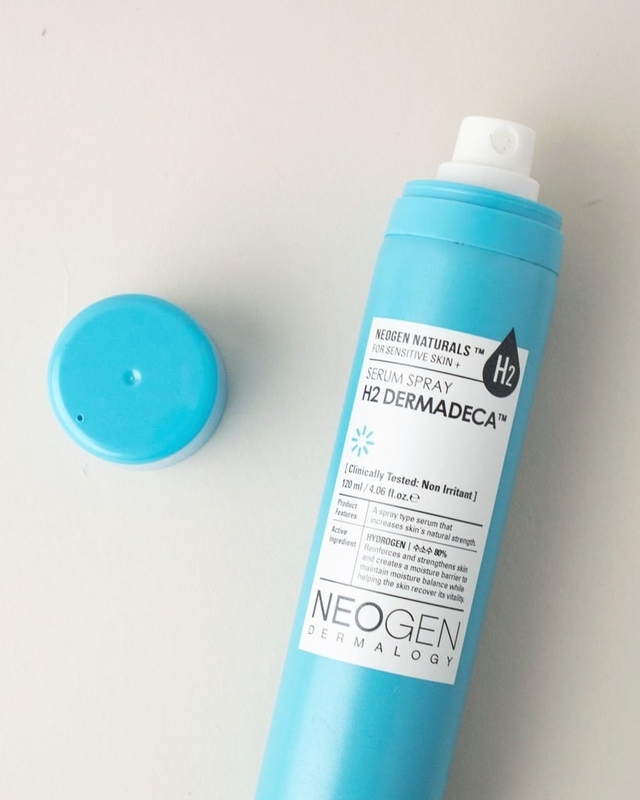 The Neogen H2 Dermadeca Serum Spray is super different and innovative because it's rare to see a serum in spray form. 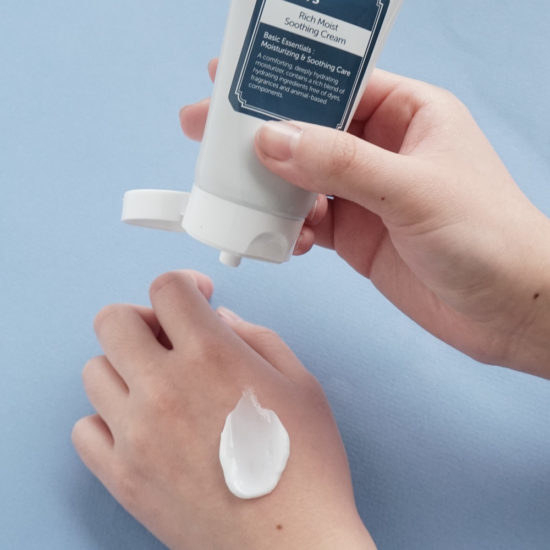 It also has A+ ingredients like niacinamide and vitamin C, which will brighten you skin, Centella Asiatica extract, which helps with inflammation and stimulates new cell growth, and collagen to plump up your skin. 11. For more Best of 2017 content, click here!